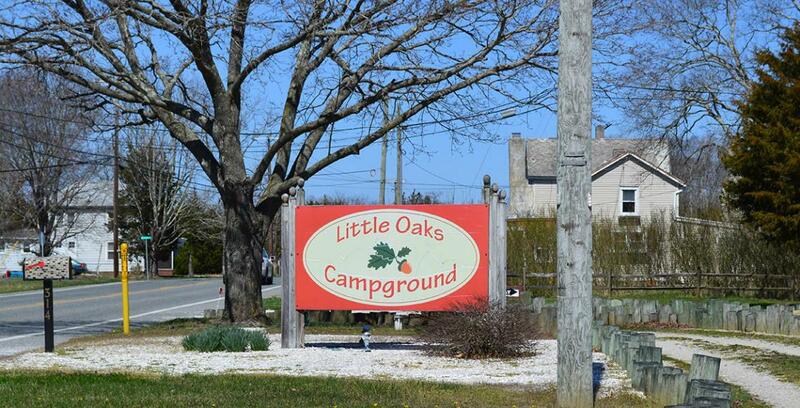 Little Oaks Campground is a quaint campground nestled in the Southern Shore Region with easy access to many of the South Jersey beaches, boardwalks, and shore towns like Sea Isle City, Avalon, and just a short drive to Cape May. Enjoy a stay for a few days or stay for the season. Offering cabins and glamping experiences for the whole family with many activities. Gather around the campfire and take in the peace and quiet and stare at the stars. A family owned and operated campground where the goal is to provide a safe and pleasurable camping experience. 20 Amps,	30 Amps,	50 Amps,	Covered Pavilion,	Firewood,	Family Friendly,	Planned Activities,	Restrooms/Showers,	Swimming Pool.